AnyIndo - In this article, AnyIndo comes with good tutorial it's Installing MIUI v6 KitKat On Xiaomi Redmi 1S Less Than 5 Minutes. 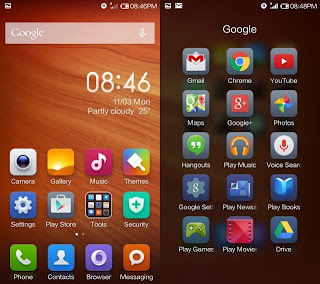 There's are many tutorials to install MIUI on internet, especially on Google but with this article, you can install it less than 5 minutes. MIUI in this version still has some bugs, because it's still in the development stage, though basically most features already owned can works well. Installed Custom Recovery (CWM/TWRP) on your device. Backup all your important data, because we don't know if later your data will be removed. Go to Recovery Mode, In off mode, just press Volume Down + Power. Do Wipe Data, cache and dalvik cache. Once again, wipe data, cache and dalvik cache. 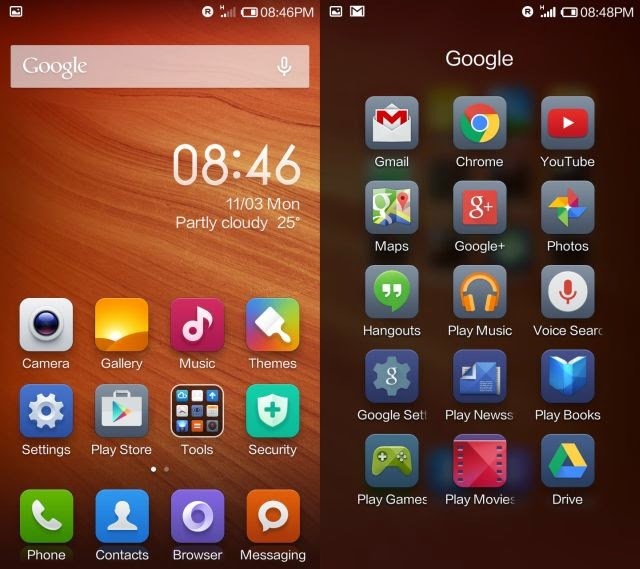 Belum ada tanggapan untuk "Installing MIUI v6 KitKat On Xiaomi Redmi 1S Less Than 5 Minutes"